12 O'Clock Track: The devilishly seductive, moody R&B of Sohn's "Lessons"
London's Sohn put on one of the best performances I caught at SXSW this year, which was a surprise in part because I didn't plan on catching the set and could easily have missed it entirely. In fact, I stumbled upon the very end of Sohn's set as the producer and his backing band launched into "The Wheel," and the song's sweetly seductive stuttering hook drew me in just as I happened to be wandering nearby. 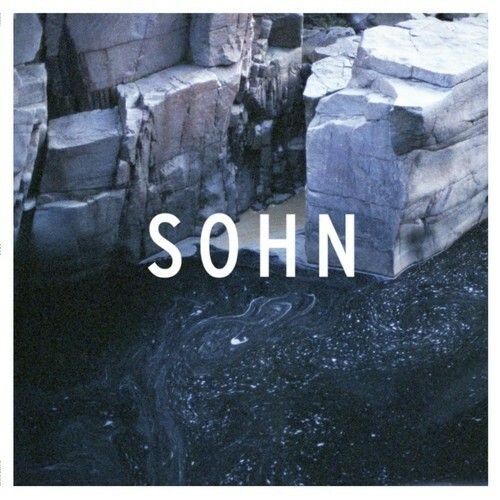 I'd had Sohn on my radar prior to fortuitously finding him at SXSW, and the short time I saw him has served as a reminder to keep an eye out for any new material. Just yesterday he dropped a new single called "Lessons," which is so great I couldn't help but play it several times in a row when I first heard it—I was transfixed by the tune's rapidly ascending, cold, and neo-futuristic synth pattern and Sohn's subtly sultry voice. The dude gradually layers in ethereal strings and a wobbly, menacing bass line as he leads up to a devastating vocal harmony straight out of an arty R&B banger. Stream "Lessons" below; it's today's 12 O'Clock Track.